The work of scholarship is often pushed to the background, in the contemporary configuration of the field of matters African American and the African Diaspora (this can remain true in some other configurations of contemporary knowledge as well). Wherein, on the contrary, theoretical disposition and proclamations of affiliation have often been afforded the foreground. 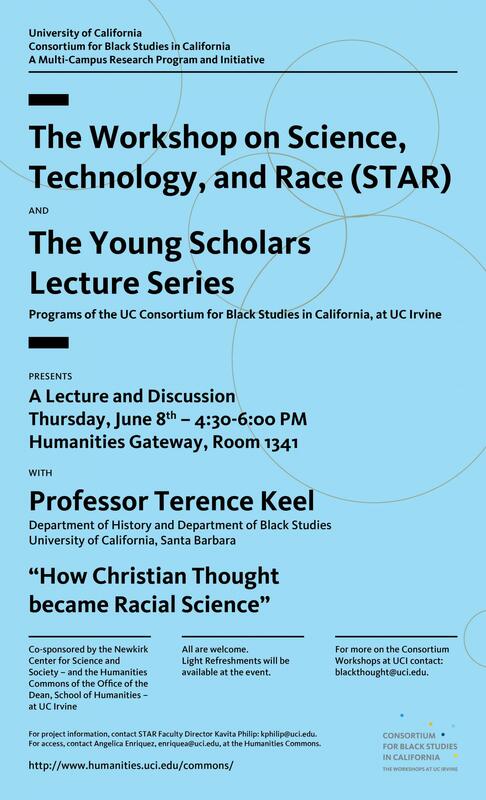 While affirming acute theoretical work, this lecture series accentuates the exacting scholarly dimension of the work required from young practitioners in order for them to produce the most profound and lasting contributions to knowledge, both within the academic formation of the fields they inhabit and within contemporary practices of understanding in general.